I bought a Nutri Bullet after Christmas and it's been in almost twice daily use ever since. 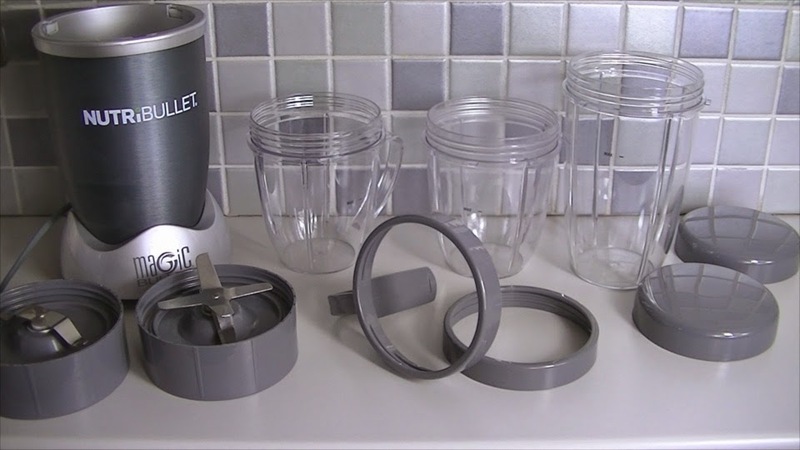 The NutriBullet has all the benefits of a juicer without the waste which I really like as all the pulpy mess with a juicer always seemed very wasteful to me. It's easy to clean and comes with a selection of attachments that allow you to make two sizes of smoothie and take them with you on the go. What's your favourite flavour of smoothie?